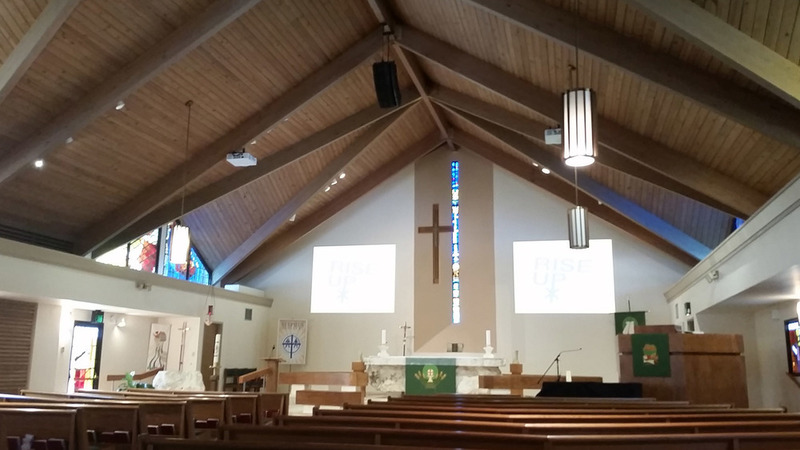 Harmon's Audio Visual - Church installation, sound systems, digital mixers, video projection, projectors, 70v, production. We are the only source you need for quality projection equipment for your church. 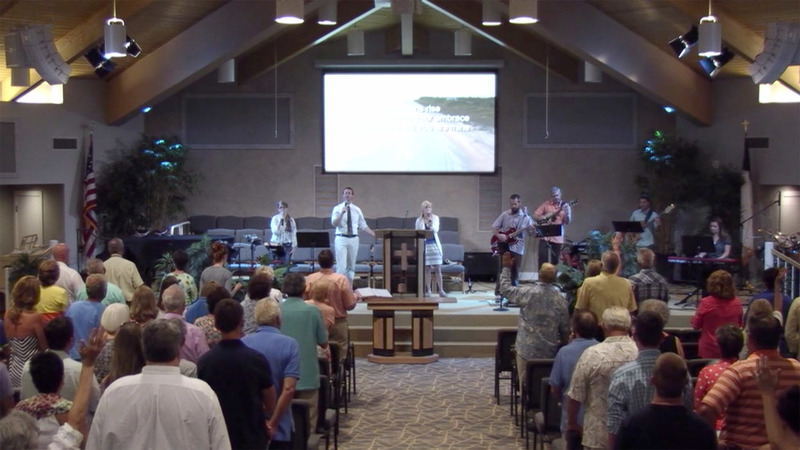 Harmon’s has helped more churches in Southwest Florida upgrade to projection systems than any other company. Whether you are looking for a brand new system or an upgrade to your existing equipment, Harmon’s can help you select the right equipment for your ministry, at a price you can afford. We handle all top video brands, including: Hitachi, Mitsubishi, Da-lite, Sony, JVC, Panasonic, Kramer, Chief, and many others. Harmon’s also sells and installs complete live video switching systems. We also sell and install fully remote control camera systems, eliminating any need for camera operators. If you are in the market for a projection system, or wish to upgrade your existing system, please contact us. We will be happy to help you decide which is the best equipment for your specific needs. Whether you are in the market for a brand new sound system, upgrading an old one or just looking to add onto the system you already have, make Harmon’s your first call for all of your audio needs. We have the equipment you need and the experienced staff to design and install your next audio system. We know that every church is different and has different audio needs so we don’t sell “cookie-cutter” sound systems. 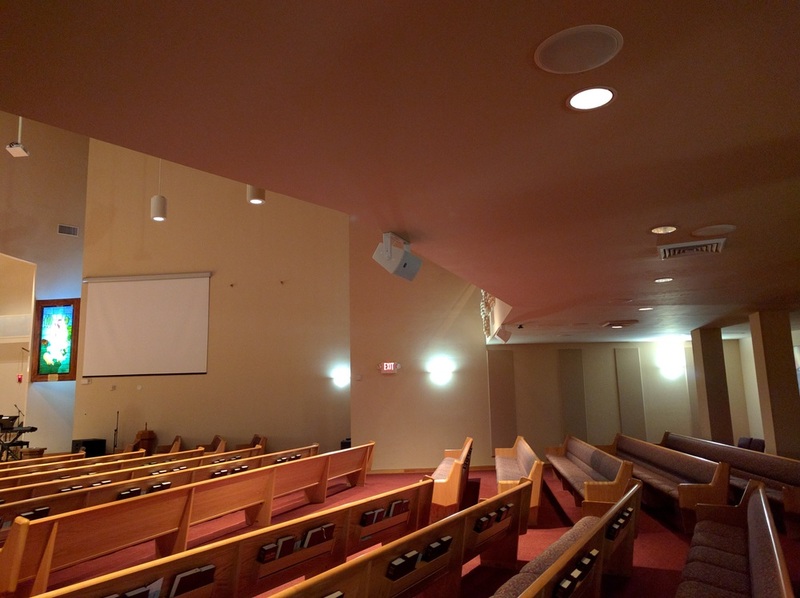 We will custom design a sound system for your church based on your specific needs. We also specialize in mobile sound systems for churches that may not have a church building. Brands we carry include: JBL, Crown, Shure, Sennheiser, Audio Technica, Elite Core Audio, Numark, Tascam, and many others. From stage lighting to LED and intelligent effect lighting, Harmon's is the only source you need for your lighting needs. We handle all of the top lighting brands, including: ETC, Lightronics, Martin, Chauvet, Elation, Global Truss, TAF & many others. We handle all major brands of equipment. Unlike some dealers that are limited in their selection, Harmon’s can supply just about any brand of equipment on the market. Certain applications require specialized equipment, and we find the right equipment for each customer. We will visit your facility and conduct on-site demonstrations of much of the equipment we sell. Before we sell a system we want to make sure it will do what you want it to do. We also rent equipment, for special events or when you need to add additional equipment to what you already own. You don’t have to call an “800” number and talk with someone at technical support located across the country. We are always available to answer your questions and/or come to your facility to solve your problems. Added new amps, wireless microphones, and DSP into an existing AV rack while ensuring to leave it better then before. JBL VRX mains and AE series side fills. Another view of the completed install.